Property investment is booming in Manchester, as ever more businesses move into the city, giving it the name of the next Silicon Valley. The latest report from Savills, titled Manchester Office: Market Spotlight, reveals that the city has seen a 20% annual increase in the take-up of office space, with experts claiming that this expansion will result in significant employment growth over the next five years. These growth opportunities are primarily the result of the ongoing Northern Powerhouse initiative, which is supporting expansion in different sectors across Manchester – particularly the tech industry. 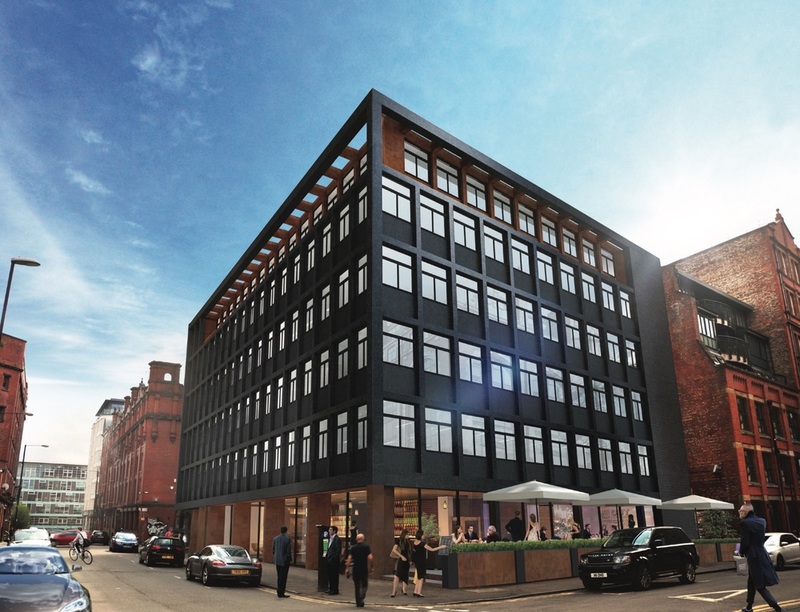 “Things are changing fast in Manchester, giving the city the very real potential of becoming the next Silicon Valley,” remarks Jean Liggett, the CEO of Properties of the World. According to Wired, Manchester is already home to almost 52,000 tech workers – the largest tech workforce outside London – with the fourth highest digital turnover in the UK, at £2.9 billion. The city’s Mayor, Andy Burnham, has pledged his commitment to creating a world-leading tech hub, and a growing number of tech start-ups are already snapping up office space across the city – 40% of business enquiries for office space are coming from the tech industry, according to Colliers International. Indeed, the digital tech growth potential of Manchester is due to be further enhanced by the major expansion of the BBC. MediaCityUK, already the BBC’s second home in Salford Quays, will welcome 200 new employees this year. In addition, Indian firm 42Gears, which specialises in professional mobile software, is setting up a European technology and innovation base in Manchester city centre. With so many tech professionals moving to the city, this is a great opportunity for landlords to snap up some rental properties to house them in before prices become inflated. 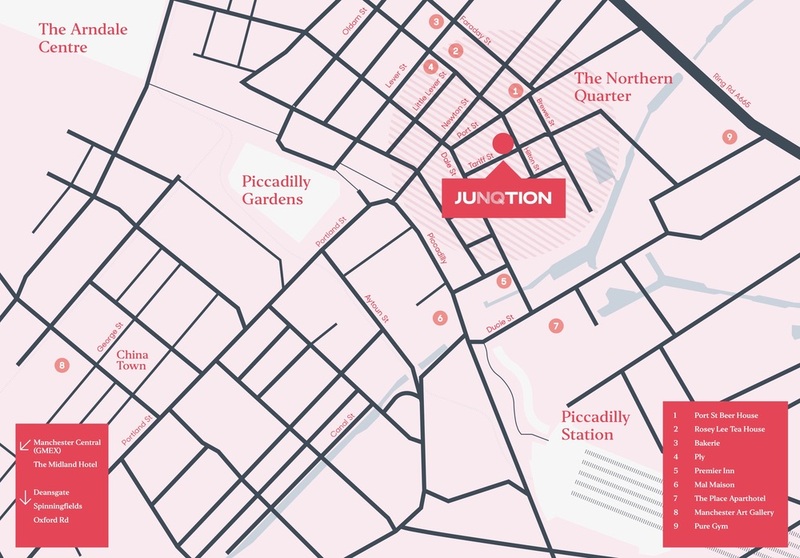 Could Manchester be your next property investment spot? 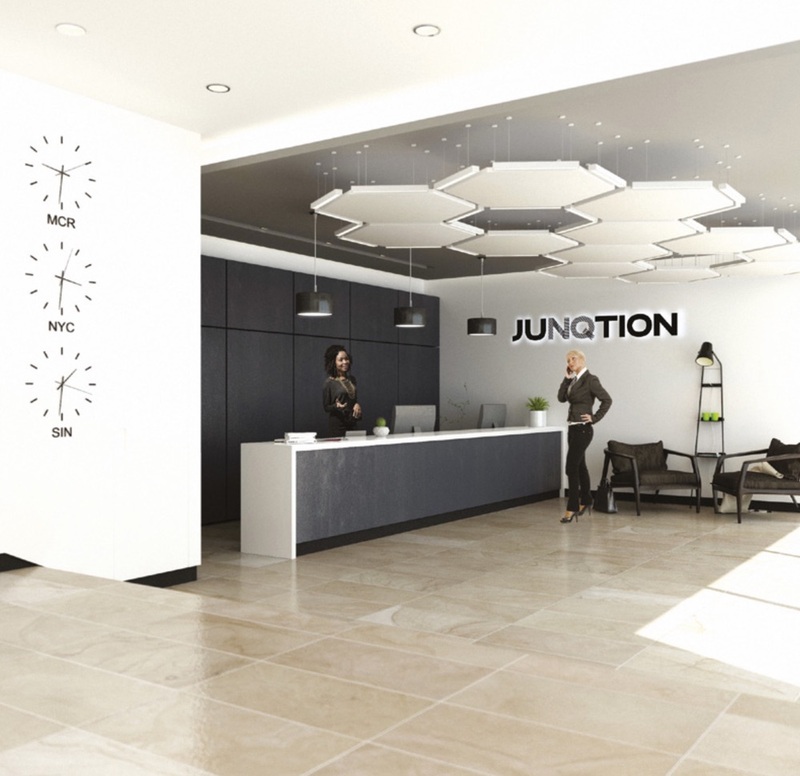 For more information on JuNQtion at Manchester, simply fill up your details below and our salesperson will get in touch with you shortly!